Your visit will run more smoothly with the downloadable mobile app available for free. 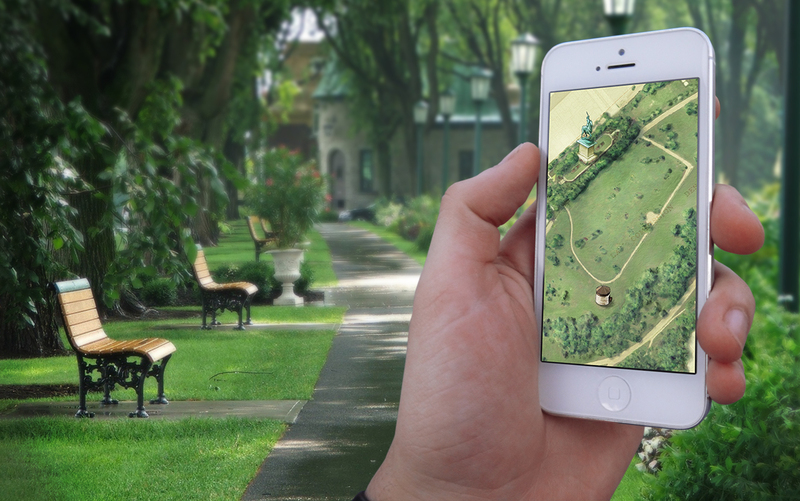 It’s a free multiplatform application featuring close to 200 points of interest, an interactive map of the park, augmented reality, games, videos, and plenty of pictures. Want to see what it looks like? Here is a video of Abraham Martin.